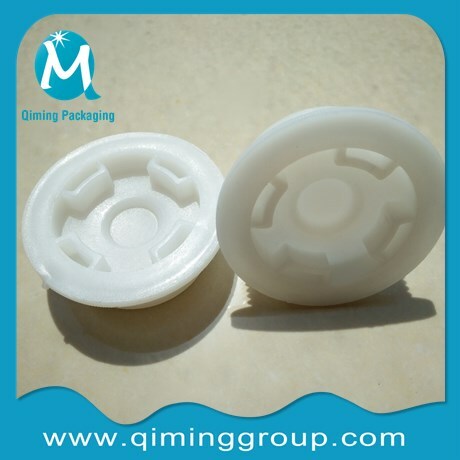 Metal Drum Plugs Or Plastic Drum Plugs ? 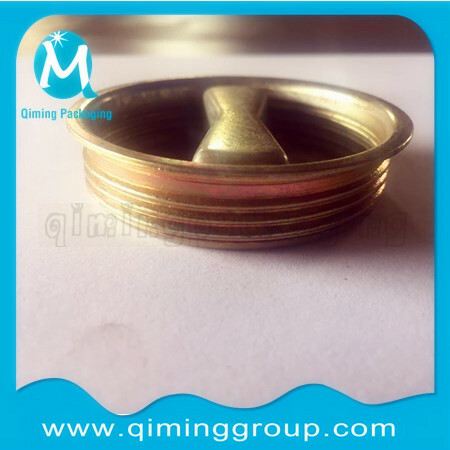 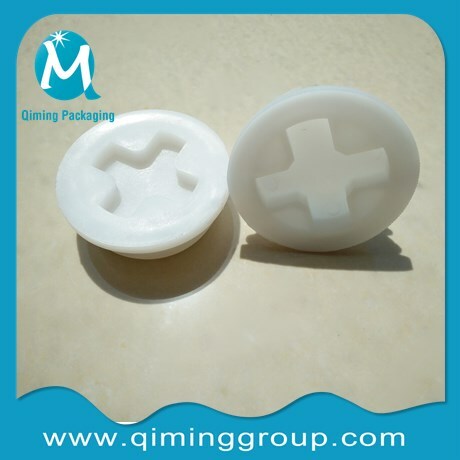 You are here: Home / Blogs / Qiming Product Knowledge Base / Metal Drum Plugs Or Plastic Drum Plugs ? 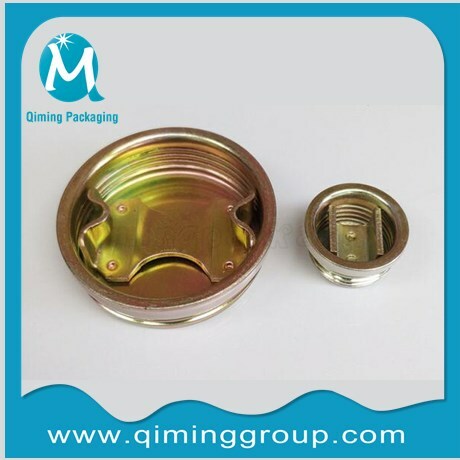 Drum plugs also called drum bungs ,used in steel or metal or plastic drums . 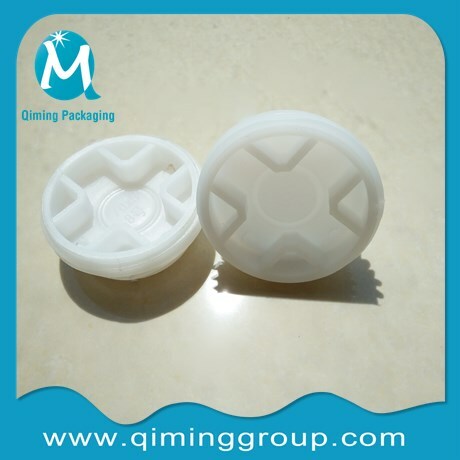 Qiming steel /plastic drum plugs adopts sealing structure with good features of waterproof ,dusproof and anti-corrosion .Metal Drum Plugs Or Plastic Drum Plugs ? 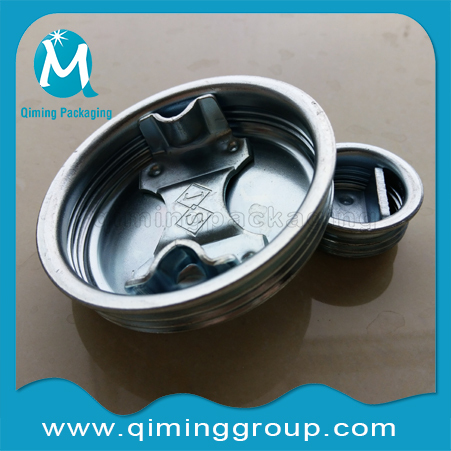 It is very important to distinguish one from another .Here are some simple helpful instructions as below .